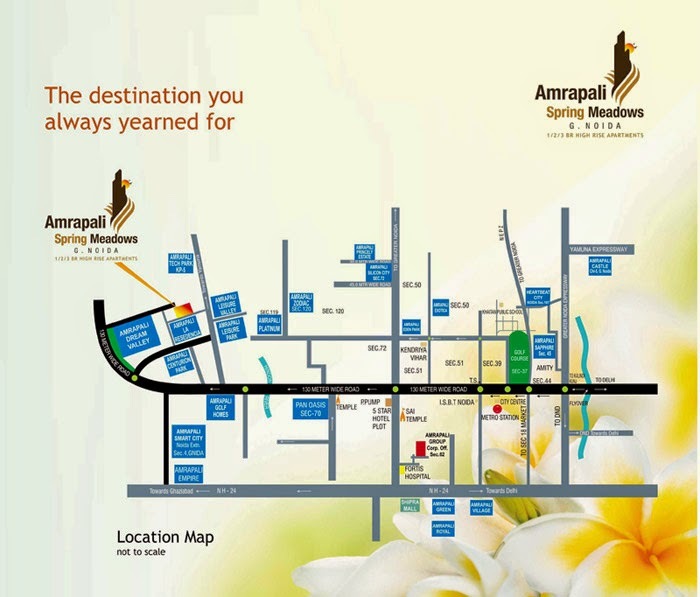 Discover life as fresh as dew drops. 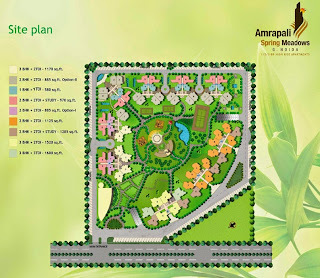 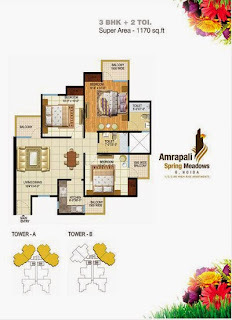 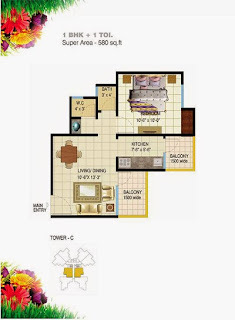 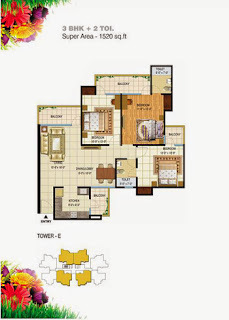 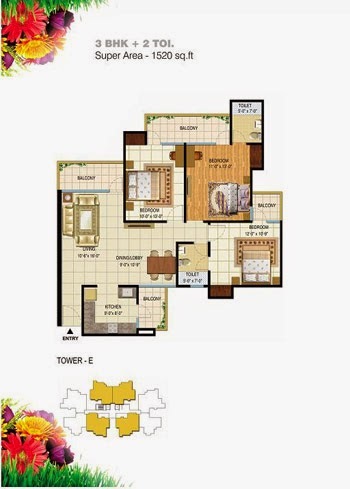 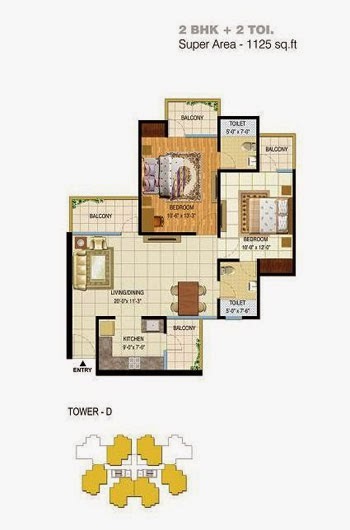 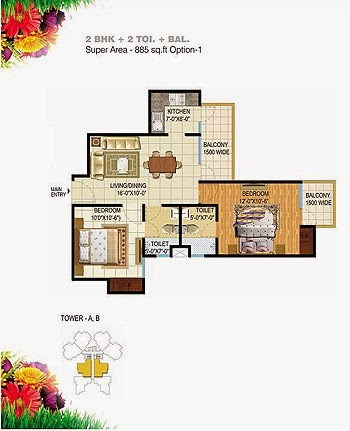 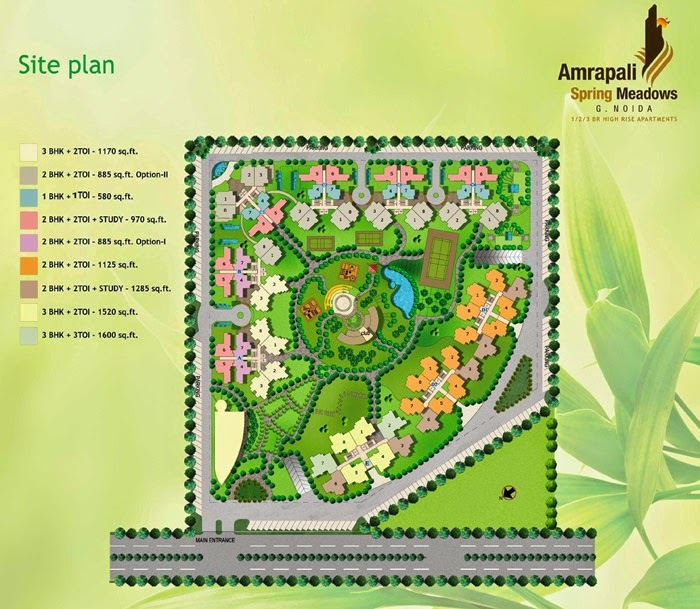 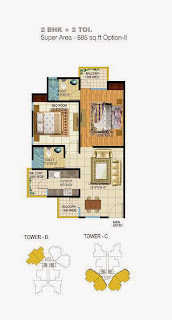 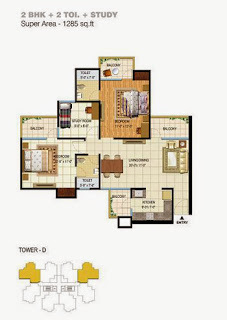 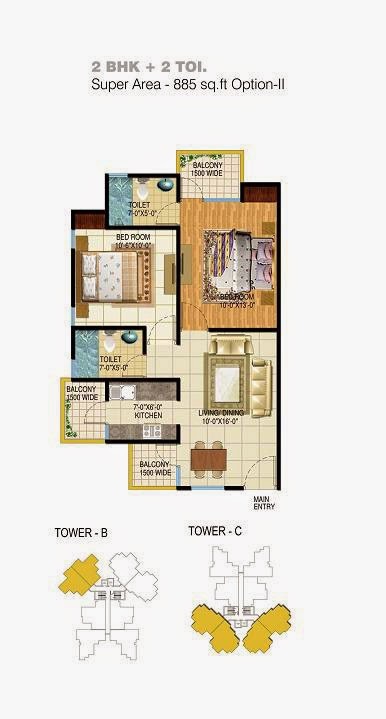 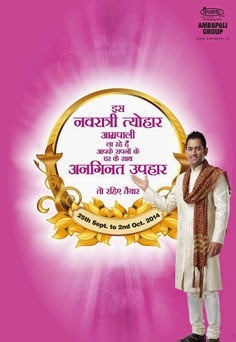 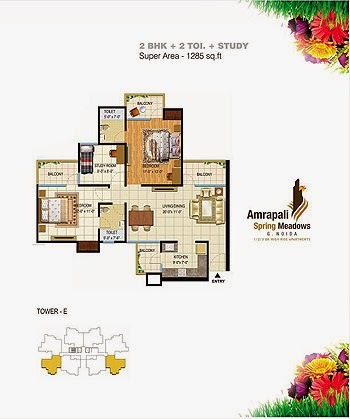 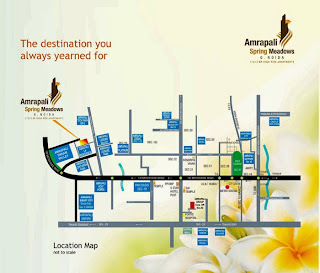 Amrapali Spring Meadows bring you a comfortable home with a fresh ideas that enhance your lifestyle and make it easier. 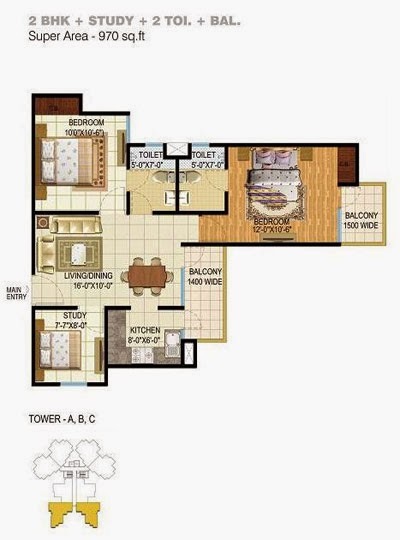 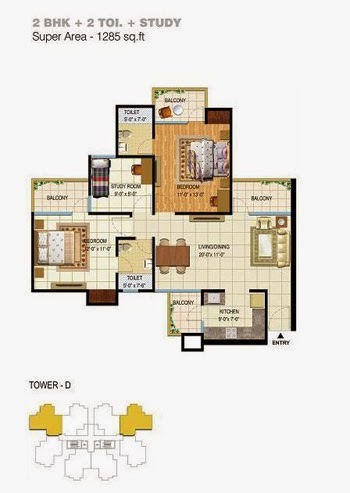 A home that's exceptionally beautiful and reliable, it is design to provide you with lasting value and peace of mind. 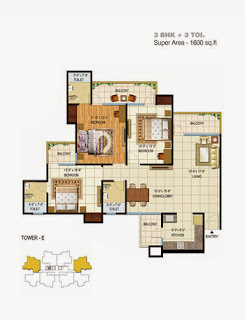 It balance traditional features you have come to relay on with innovative building science.